Health Zone Turkey: Laser Device is Produced in China for Atrophic Rhinitis Treatment! Laser Device is Produced in China for Atrophic Rhinitis Treatment! This disease usually arises due to reasons such as nose treatment, nasal surgery (nasal septum perforation that may cause excessive reduction of nasal mucous membranes, ingestion or an abnormal increase in airflow rate in the nose) or drug use, which can lead to deterioration of the heating mechanisms. 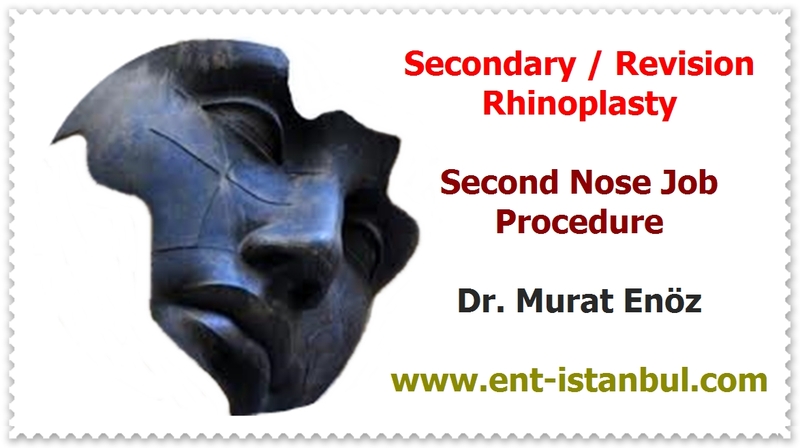 Moistening the nose, narrowing the excess air are used for Atrophic Rhinitis treatment . So if you close your nostrils regularly, you can expect a reduction in the severity of the disease (without laser :) )! find most of the lasers produced for such interesting disease treatments in China. It is not easy to discuss the effects and benefits of these products, which you may also find at the famous shopping site www.aliexpress.com. It is reported that the laser device sold for atrophic rhinitis treatment can also be used in middle ear inflammation, ear ringing, allergic rhinitis treatment. There is also Rhinolight, an endonasal phototherapy device that is a similar product used in the treatment of allergic rhinitis. In atrophic rhinitis, progressive damage to nasal secretions, scent cells, mucosal epithelium occurs. It is not as innocent and harmless as the process of allergic rhinitis. 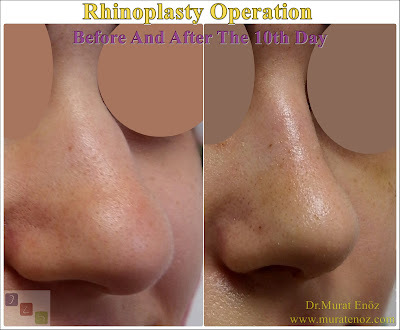 Can be beneficial by ensuring that the intranasal mucosa is also temporarily prevented from contact with air, even if the laser on the side of the probe is only held for several hours in the nostrils of the nose. - After 3-6 months, 80% rhinitis will repair or heal. "On one product page, pre-and post-nasal pictures were shared, not malignant melanoma but atrophic rhinitis. There are many scientific papers on allergic rhinitis and laser treatment. However, there are not many sources related to atrophic rhinitis treatment and lasers. A few publications were made mostly from Russia and one of them >> "The application of helium-neon laser radiation for the combined treatment of the patients with atrophic rhinitis"
It has been emphasized that Helium-neon laser can be used in the treatment of atrophic rhinitis and that low-energy lasers can be used in the treatment of atrophic rhinitis in a scientific article named "Low-energy laser radiation in the combined therapy of ozena patients"
I did not find an approved laser device for atrophic rhinitis treatment on the FDA's website (http://www.fda.gov/). The subject is controversial. Believe what your doctor who treated you in the treatment said.